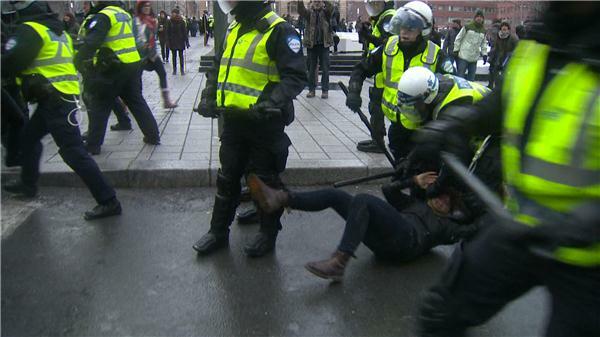 Montreal is bracing for its annual march against police brutality - and this year's demonstration carries a uniquely bitter undertone after Quebec's so-called Maple Spring. 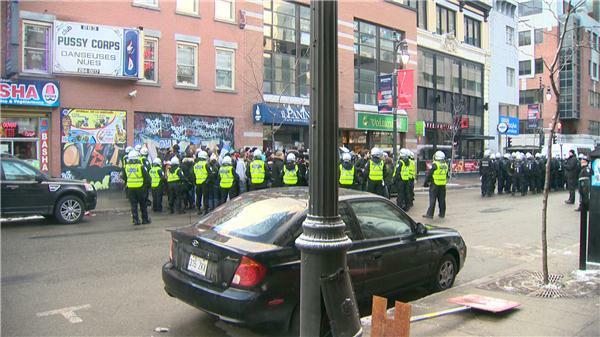 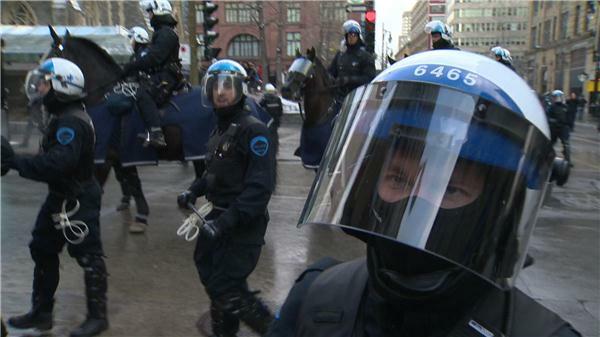 @Global_Montreal We will confirm the number of arrests at the end of the demonstration. 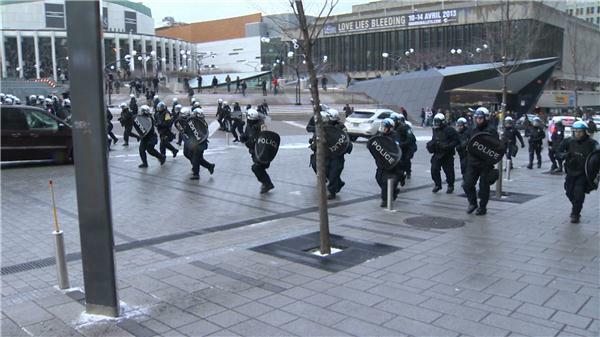 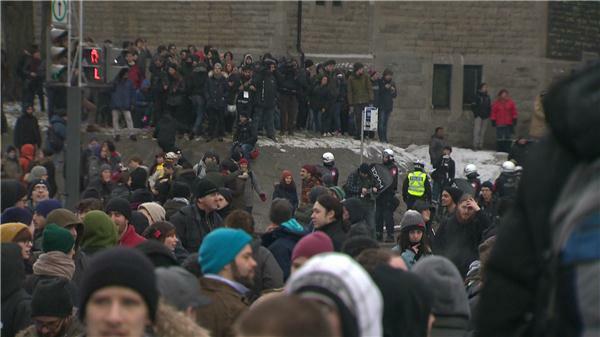 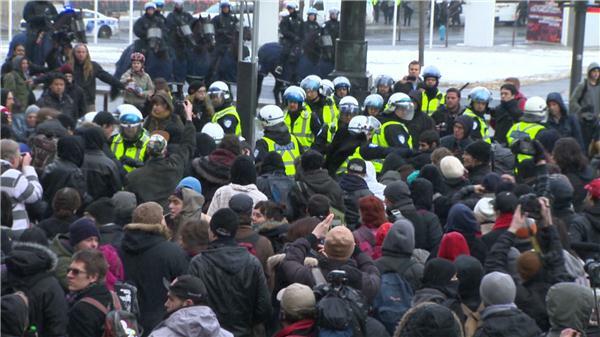 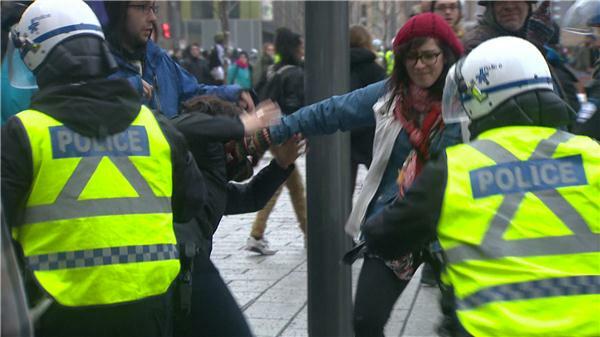 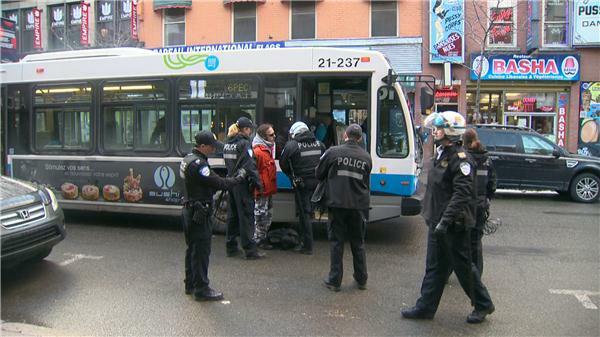 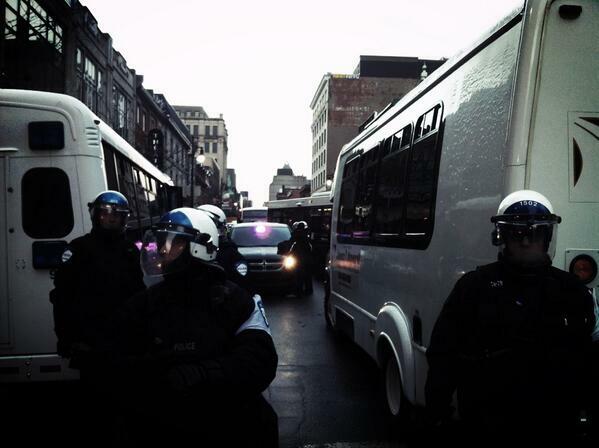 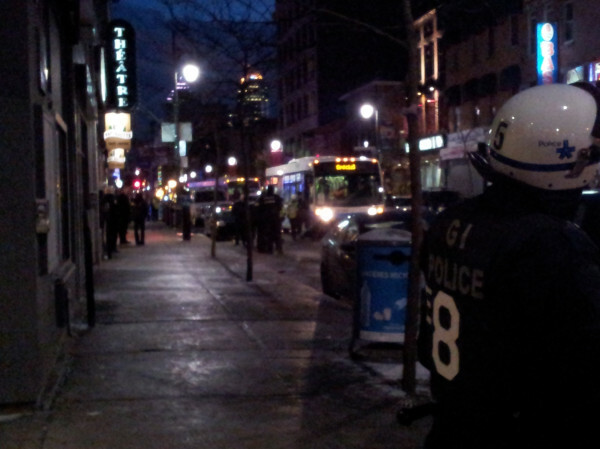 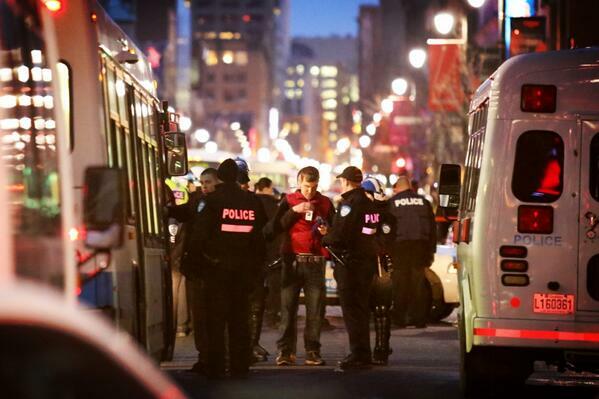 Arrested protesters put on Montreal public buses requisitioned for the purpose.